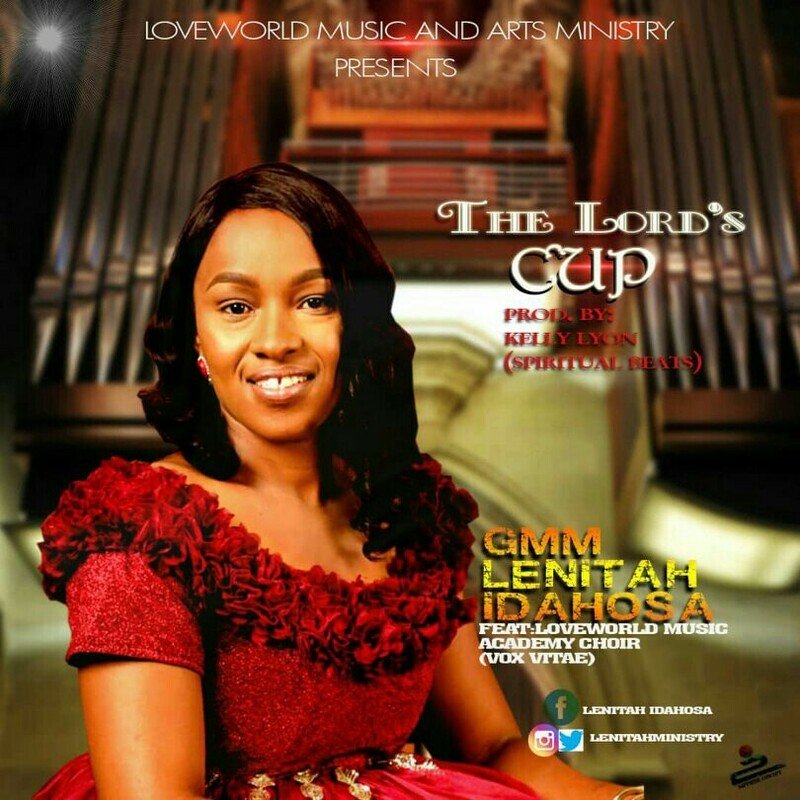 Lenitah Idahosa discovered the joy of singing at an early age. After being born again in 2004, the Lord took over the wheels and she grew into a songwriter as inspired by the Holy Spirit. Then compositions came in, as the word says “whom shall he teach knowledge …… lines upon line; here a little and there a little” Isa 28:9 & 10. Also came the call for children ministry. In 2015 Lenitah released “Nmamma Chukwu” and other songs . In the quest to develop her passion, she joined a music academy – Loveworld Music Academy, where she is currently. The singer hails from Imo State but based in Lagos.